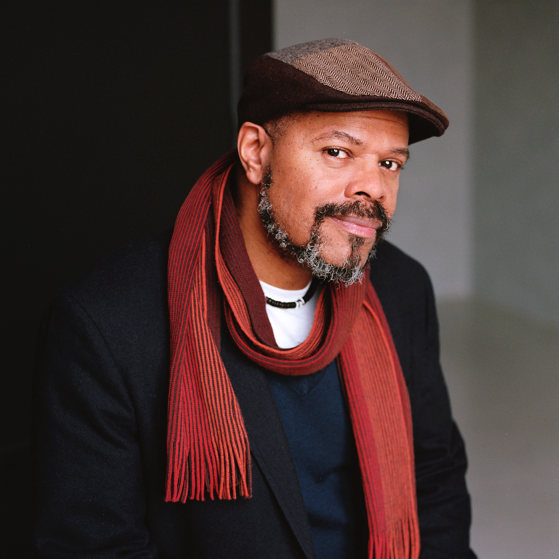 John Keene is a writer, translator, and literary advocate. His recent books include Counternarratives (New Directions, 2015), a collection of stories and novellas; the art book GRIND (ITI Press, 2016), an art-text collaboration with photographer Nicholas Muellner; and the poetry chapbook Playland (Seven Kitchens Press, 2016). ﻿He is the recipient of honors including a Whiting Award, an American Book Award, a Lannan Literary Award for Fiction, and the Windham-Campbell Prize for Fiction. He also has translated the Brazilian author Hilda Hilst’s novel Letters from a Seducer (Nightboat Books, 2014). He chairs the department of African American and African Studies, and teaches English and creative writing at Rutgers University-Newark, and blogs at J’s Theater. Haystack Book Talks is sponsored in part by Norfolk Foundation , we are especially grateful to Steve Melville for spearheading this literary festival.